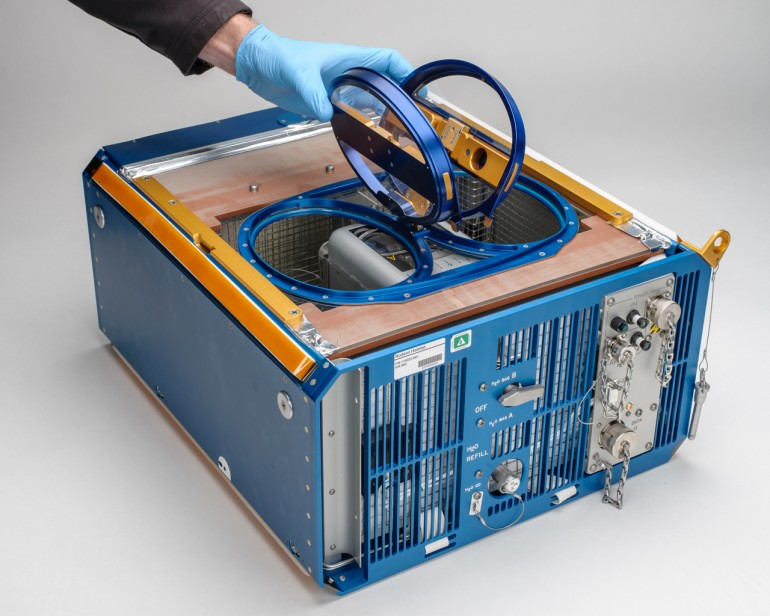 NASA built these high-tech cages to send rats to space #space #NASA « Adafruit Industries – Makers, hackers, artists, designers and engineers! 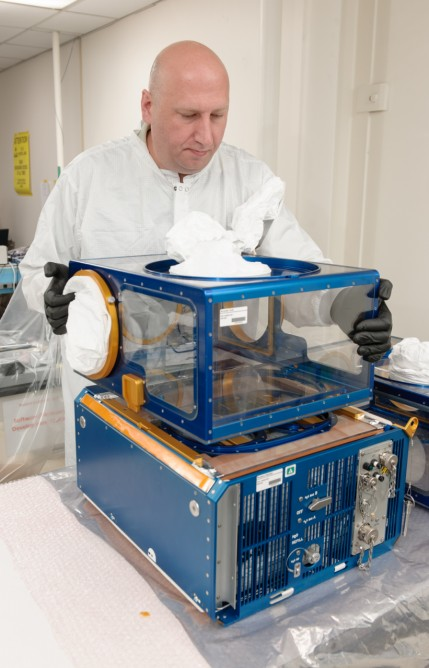 Gizmag has the story on the latest NASA-built homes for space rats. The habitat modules hold 10 mice or 6 rats and are designed to provide them with water, food, lighting and fresh air. Since rats and mice aren’t made for flight, the habitat is also equipped with rods for them to grasp as they move about. The habitats are also bugged with data links and a visual/infrared video system, so scientists can keep a constant eye on their charges.